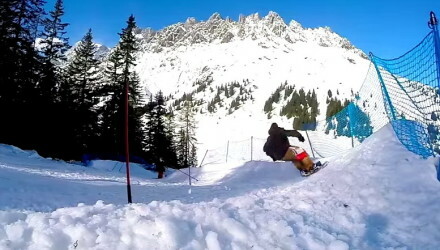 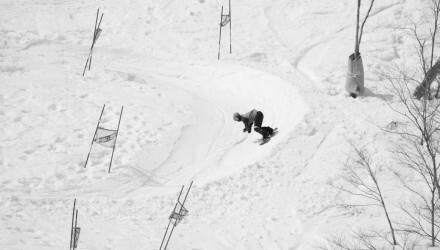 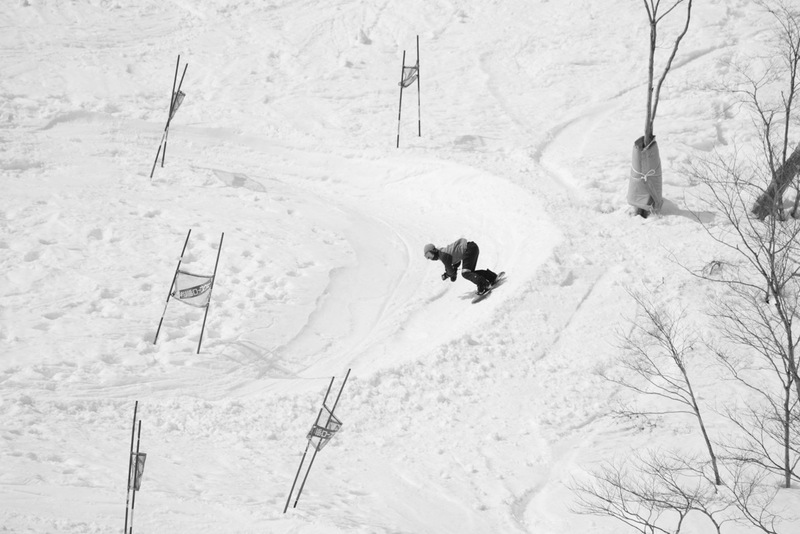 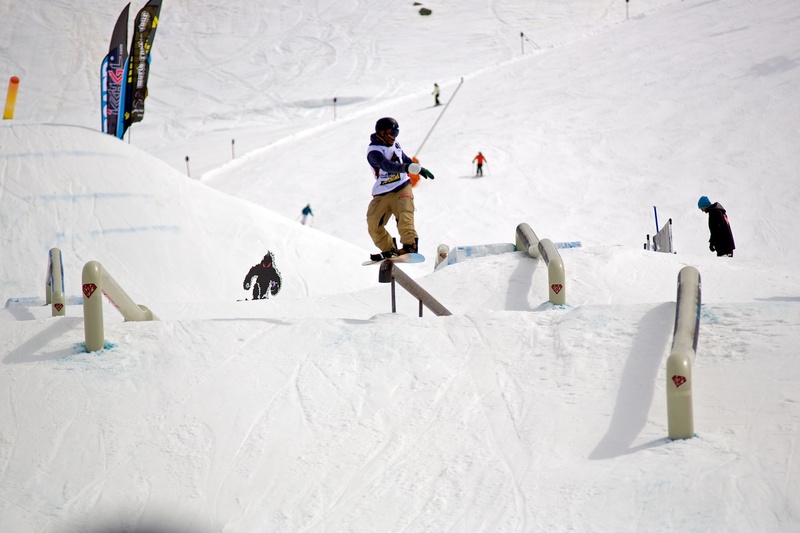 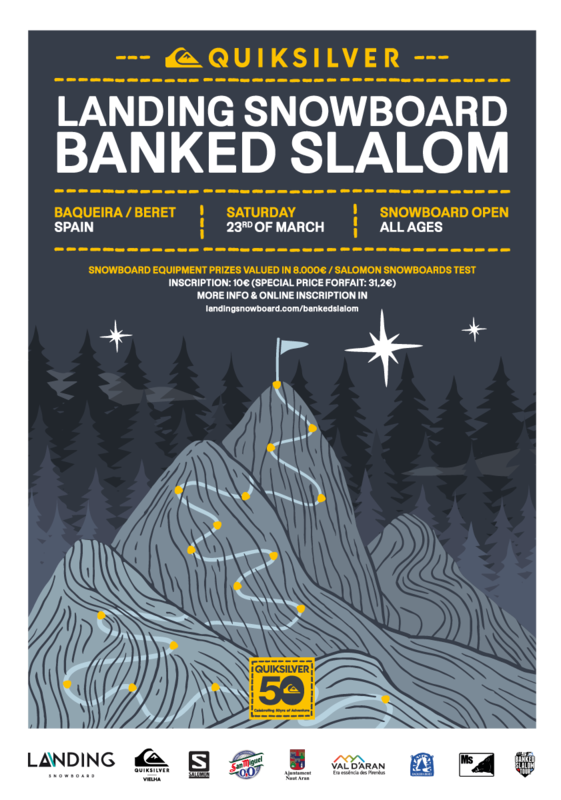 Banked slalom combines the roots of snowboarding, surfing and skateboarding. 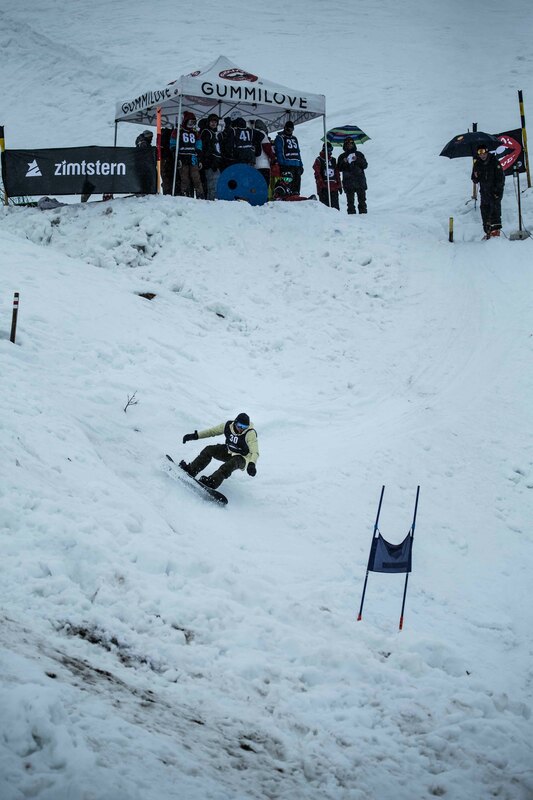 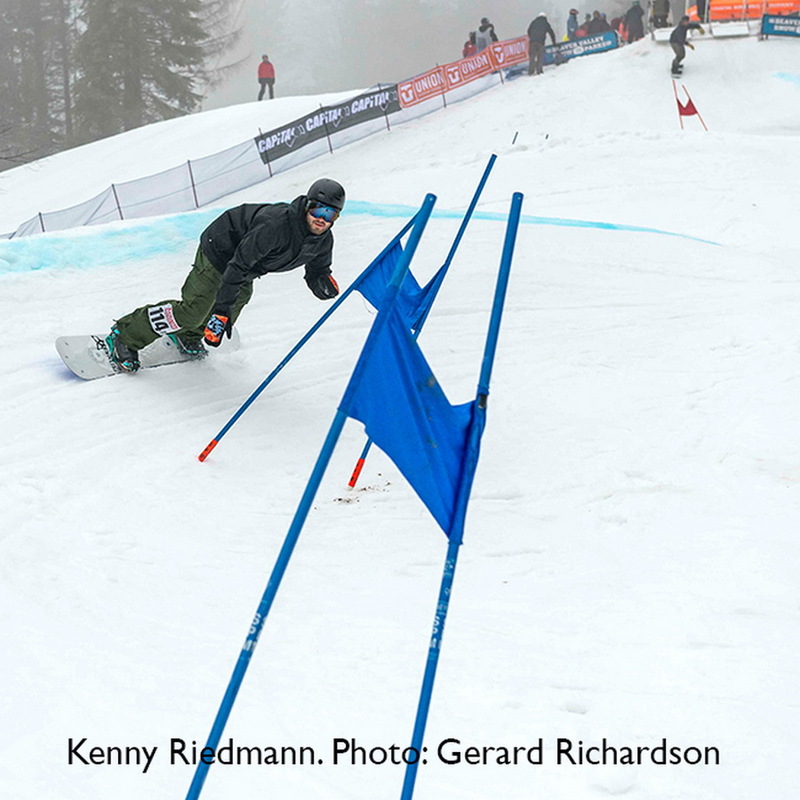 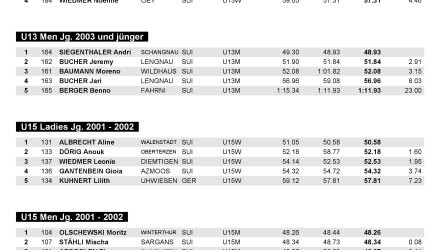 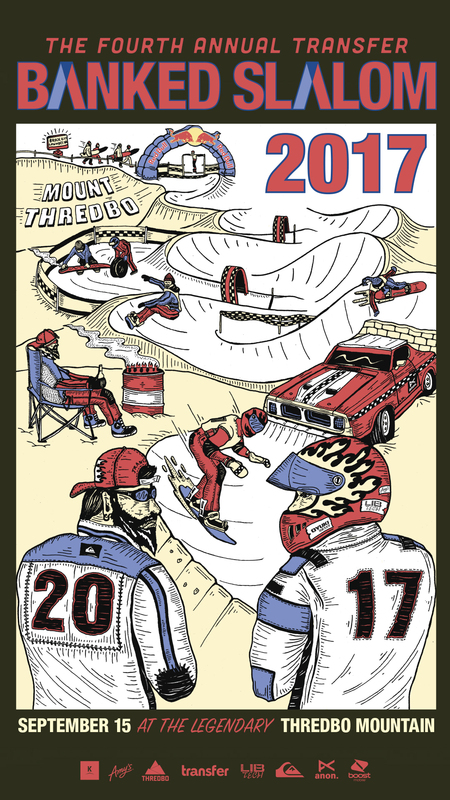 The past and the future meet in the banked slalom, the original discipline from where everything started. 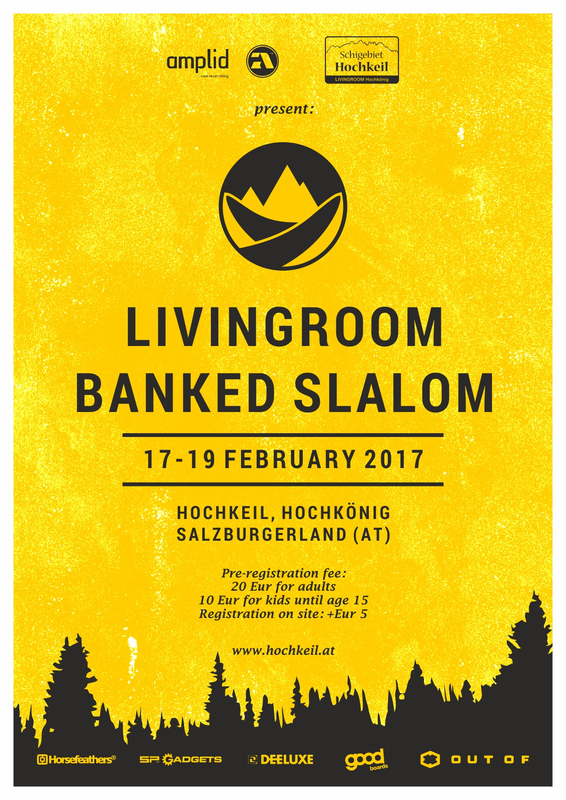 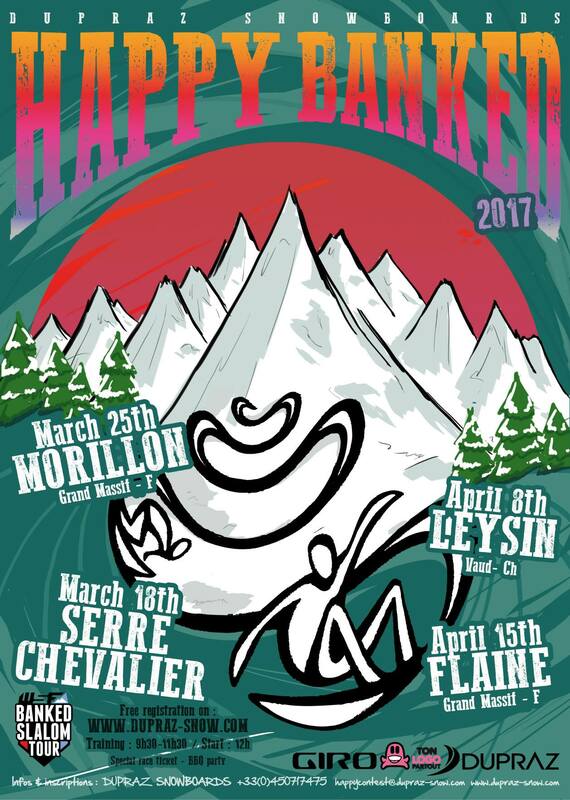 The WSF Banked Slalom Tour concept is to offer a platform and network within currently existing events and support to create new events. 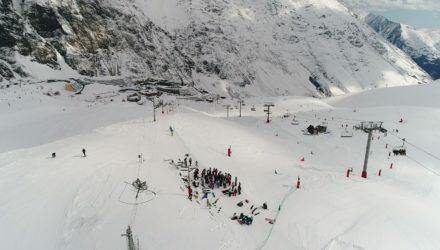 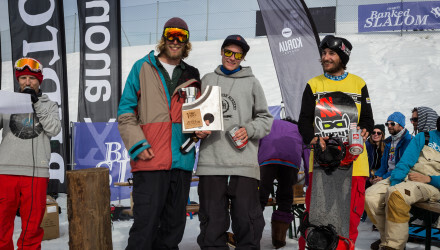 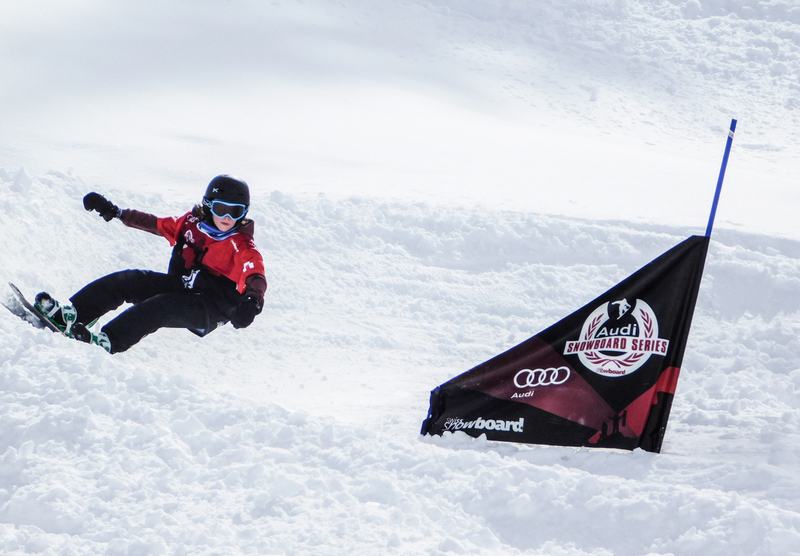 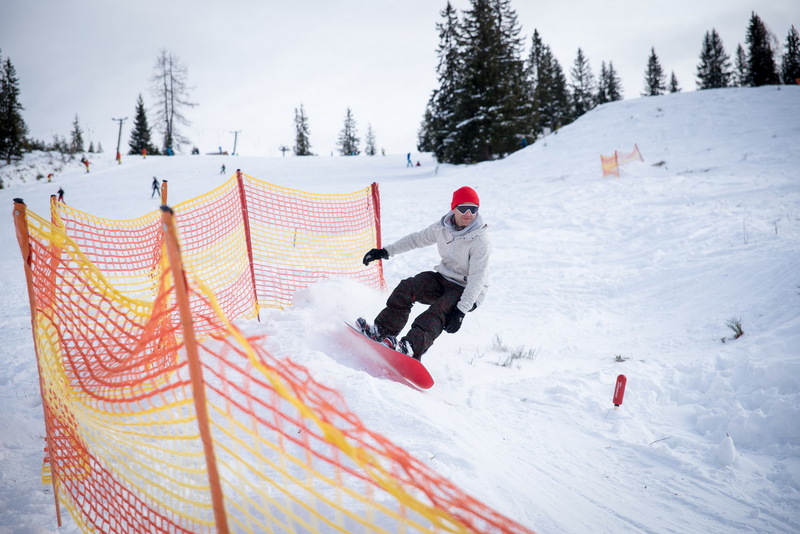 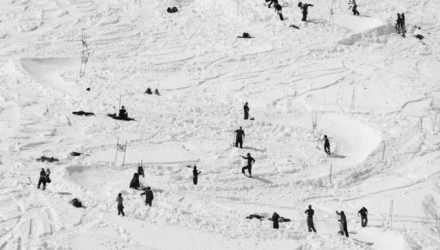 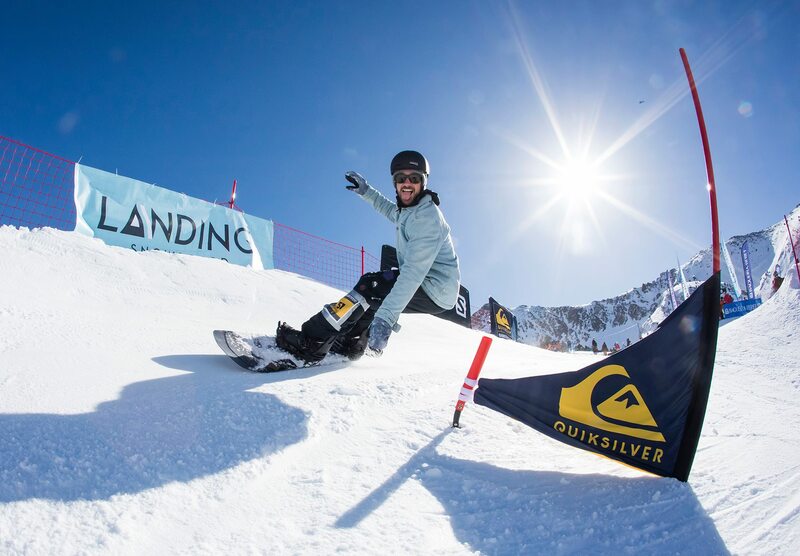 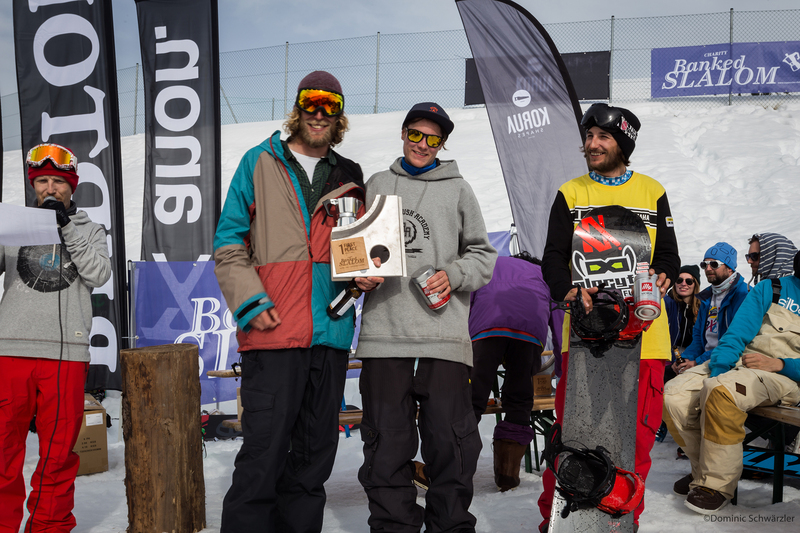 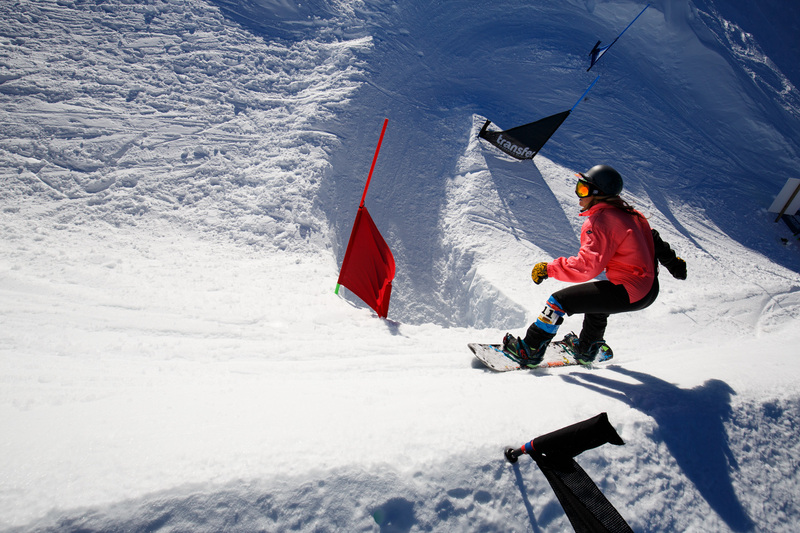 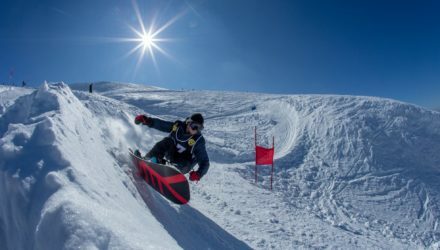 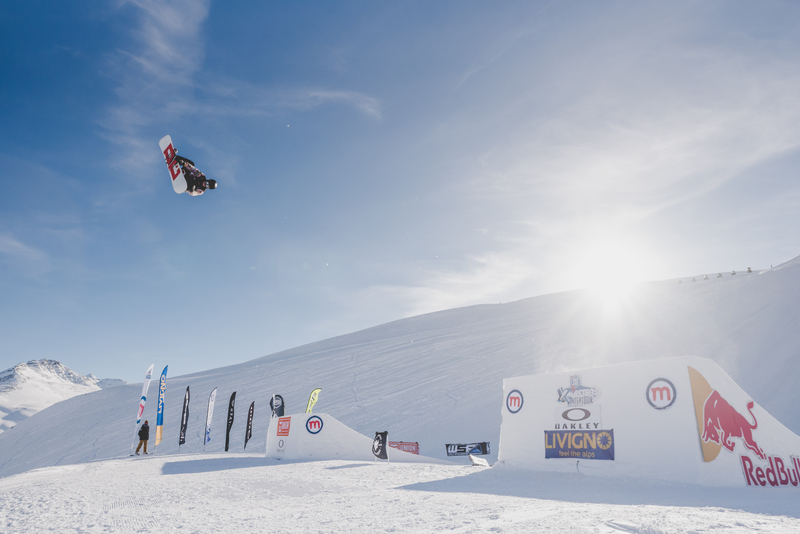 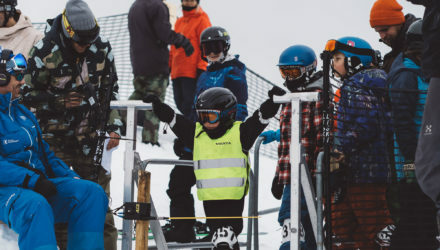 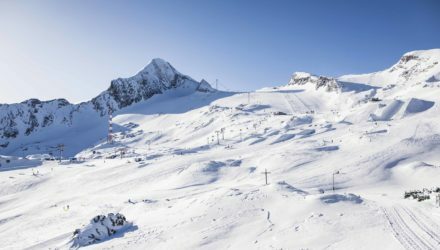 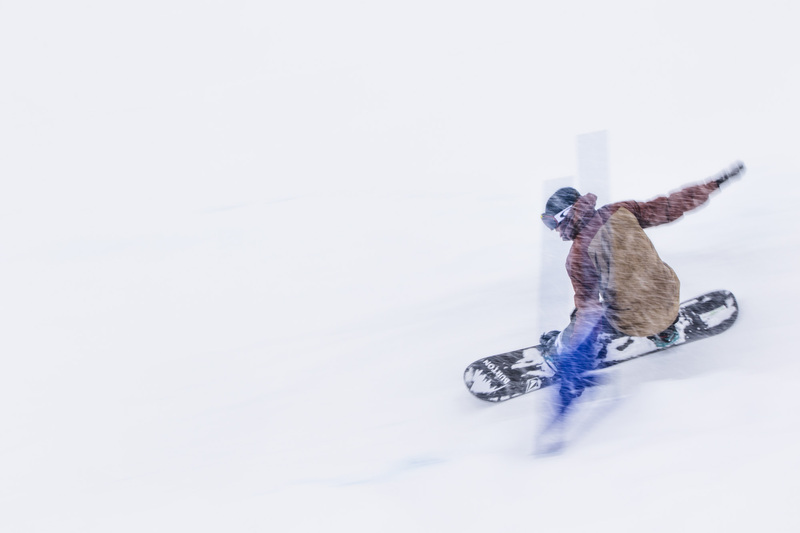 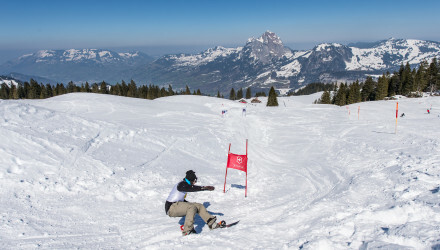 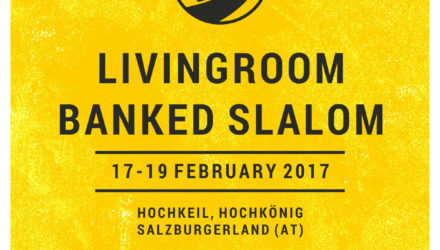 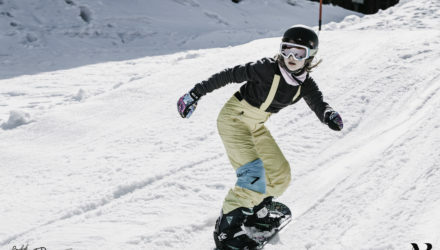 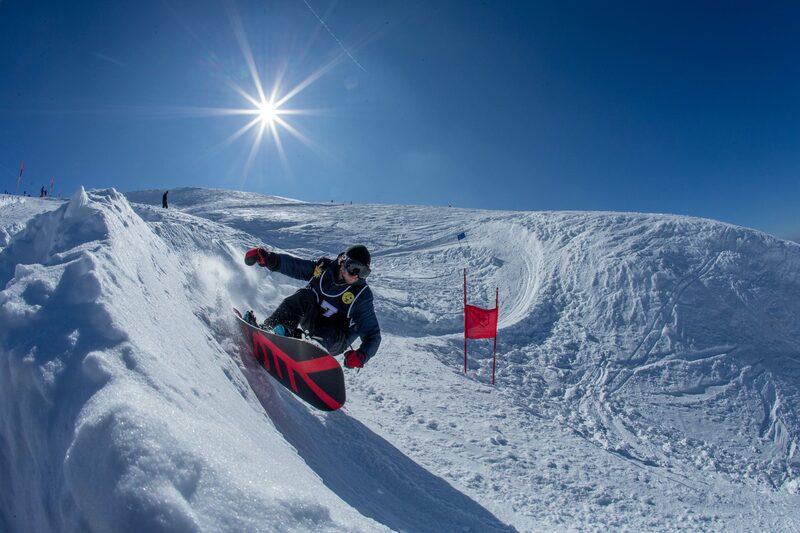 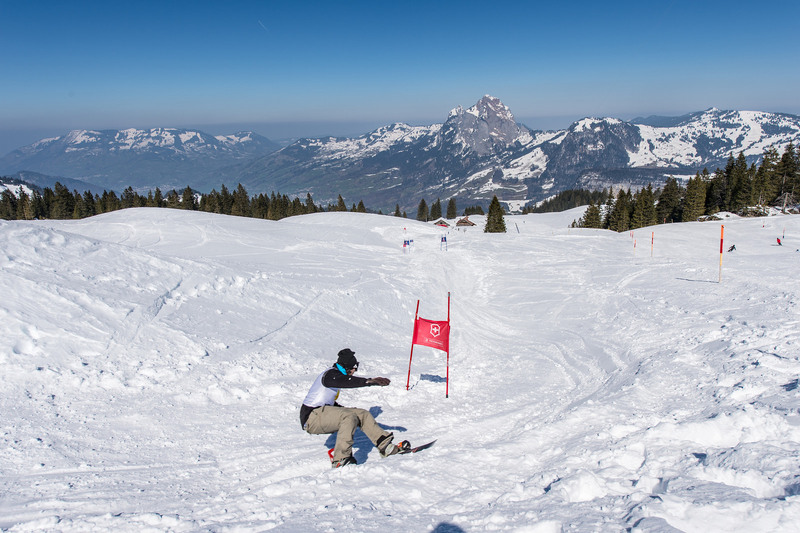 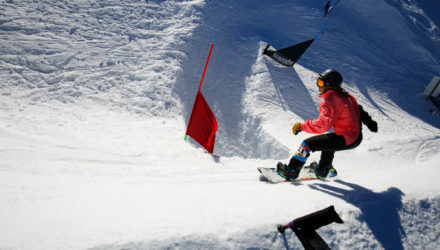 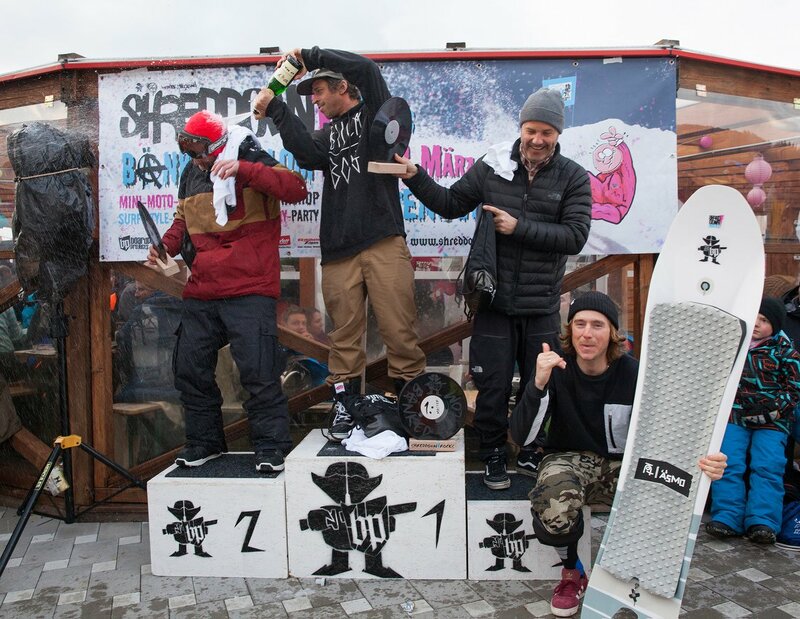 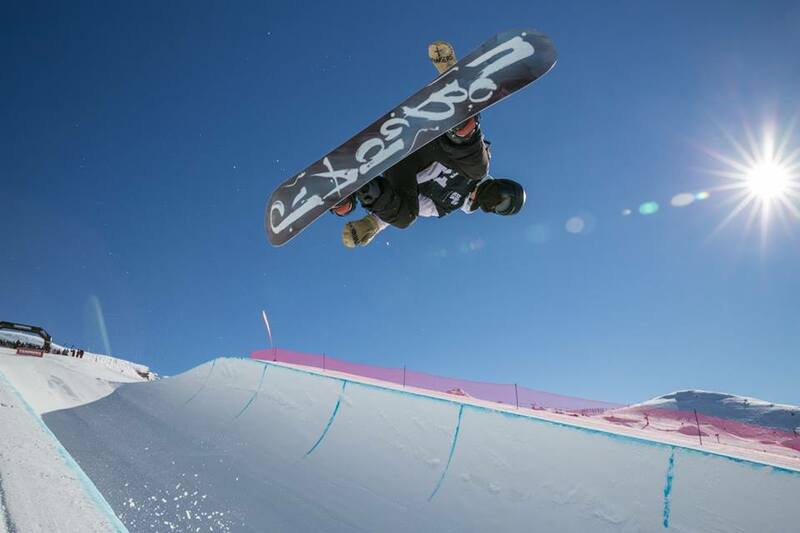 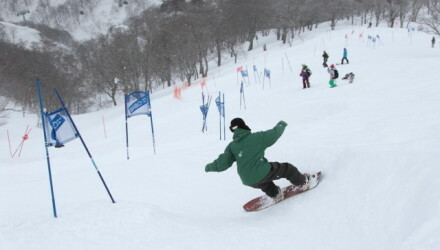 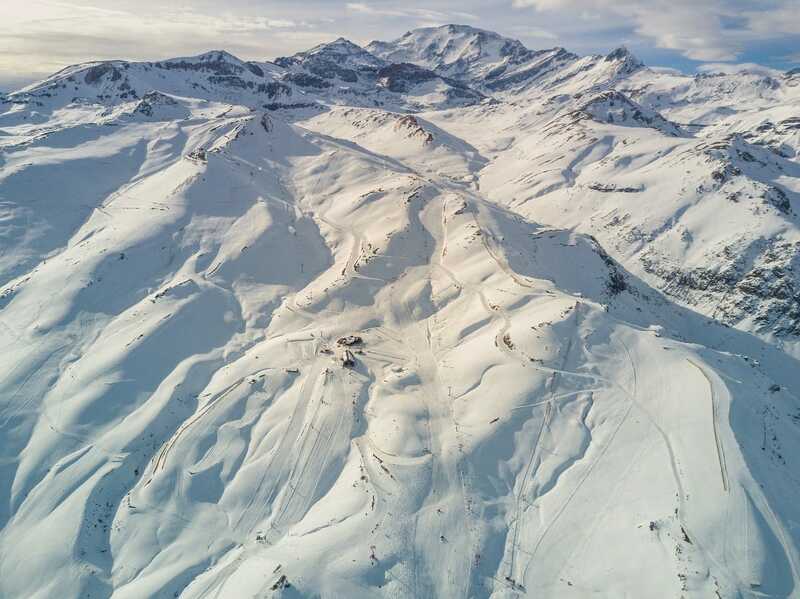 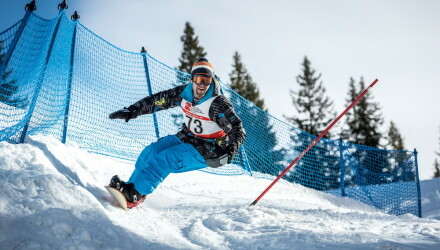 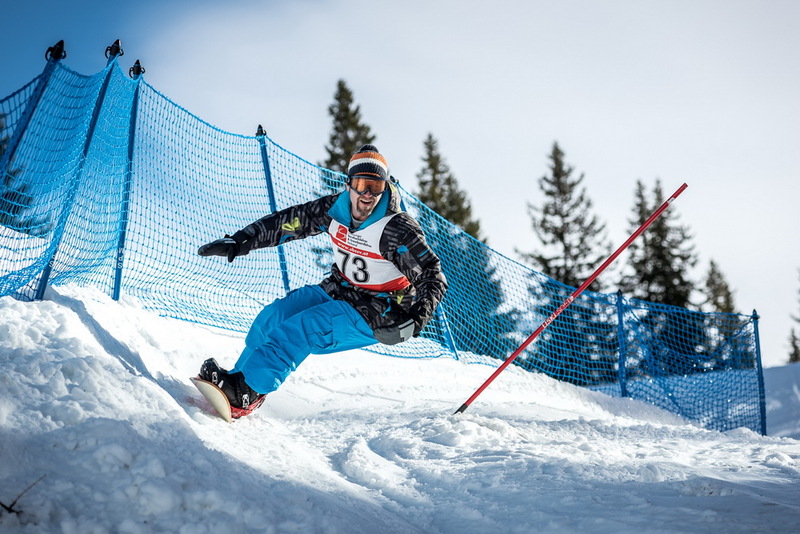 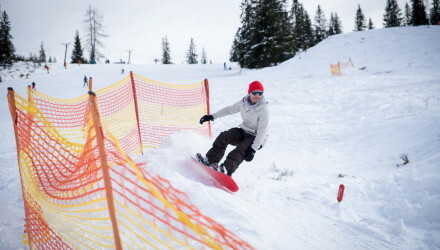 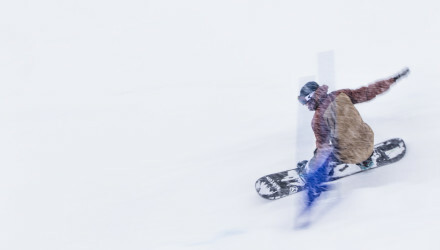 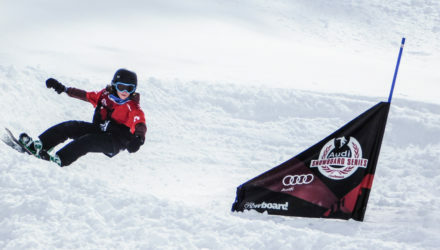 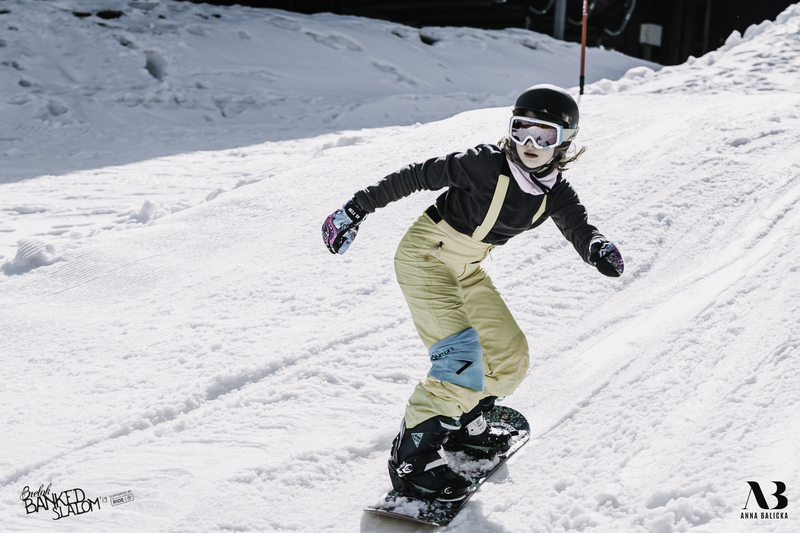 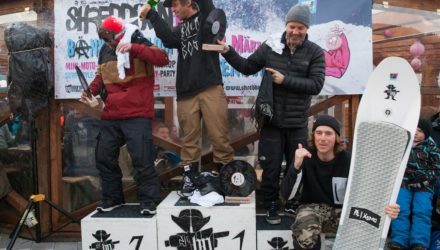 Banked slalom is an easy way to bring more attention to snowboarding, from the media to new consumers: it is an all-ages discipline, a low risk sport and people have a lot fun competing in contests that do not require professional skills. 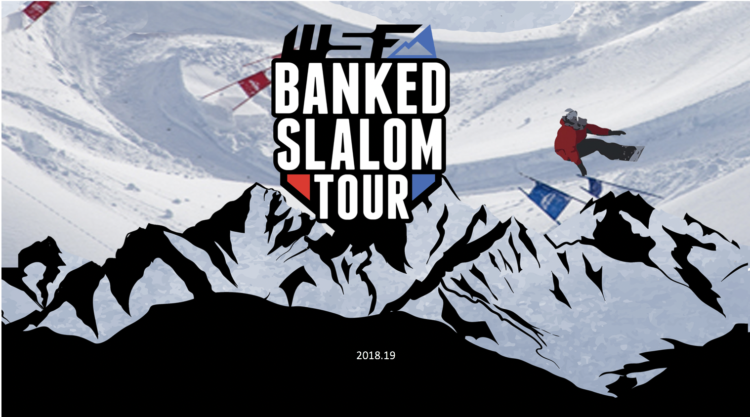 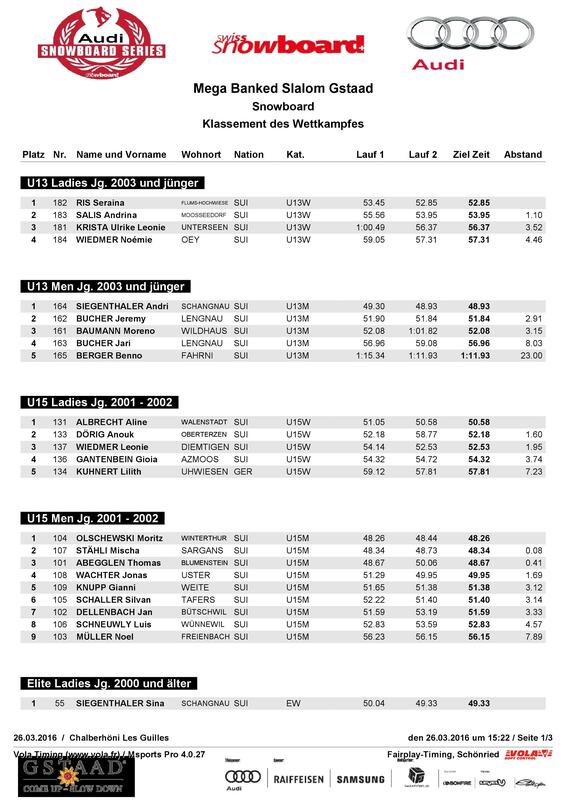 WSF invites all national associations that already have a banked slalom contest on their schedule to be part of the tour and fill out the attached application form to participate. 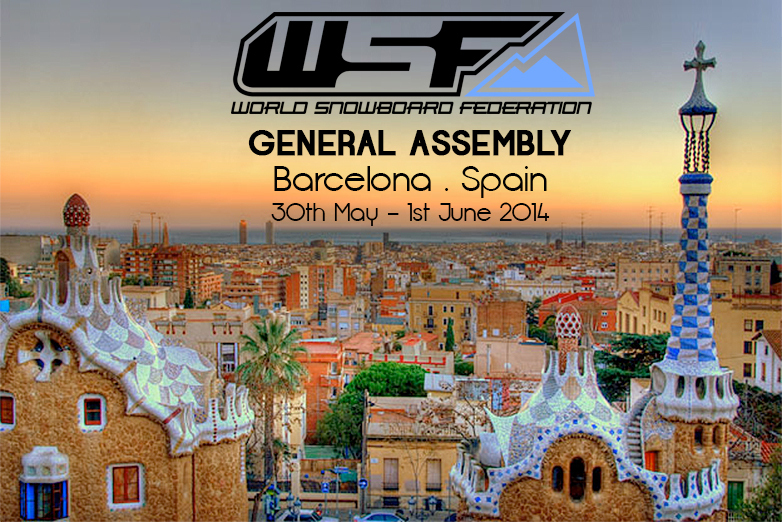 WSF also invite all of you to organize a BS contest and get support from us on how to do it. 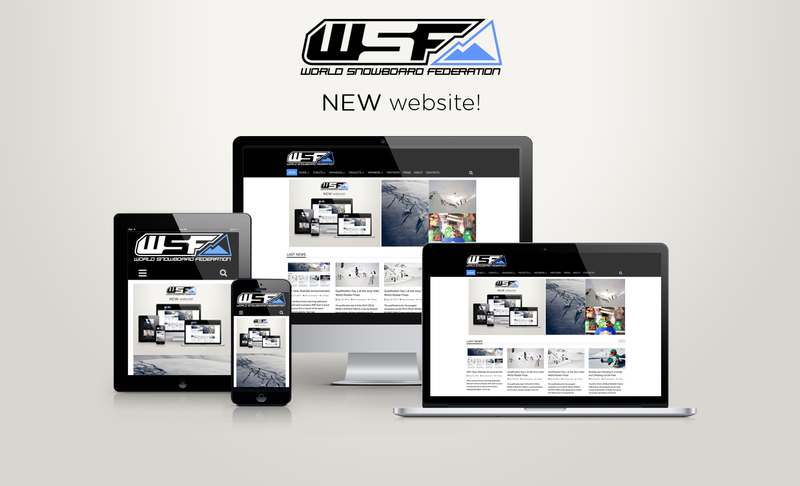 We will give technical support to those who have never organized a BS event, but WSF will also support the pr and communication for those events that are already planned for the season 2018/19. 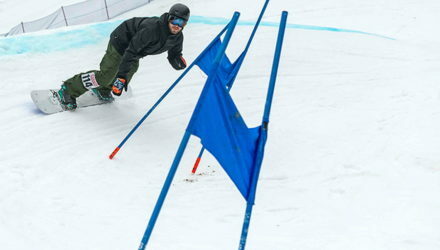 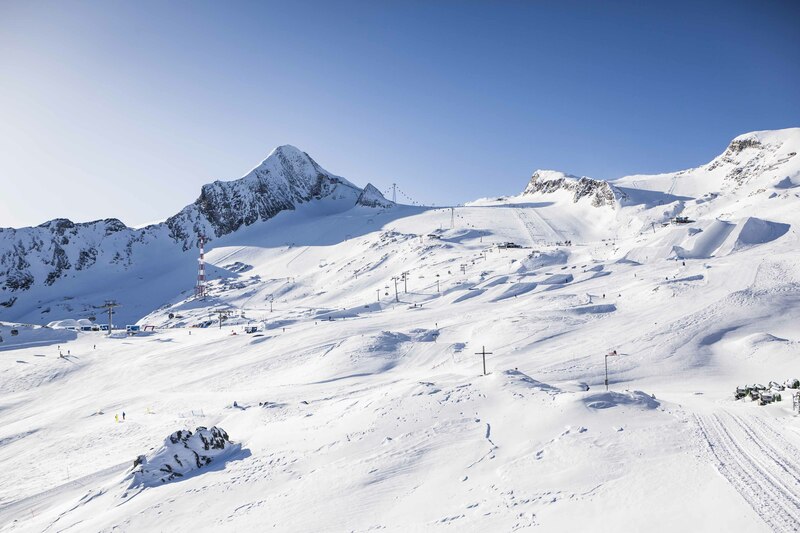 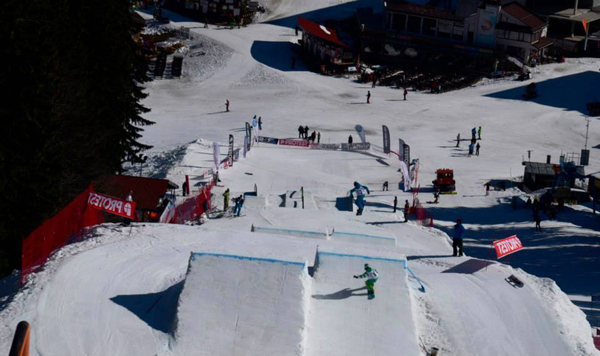 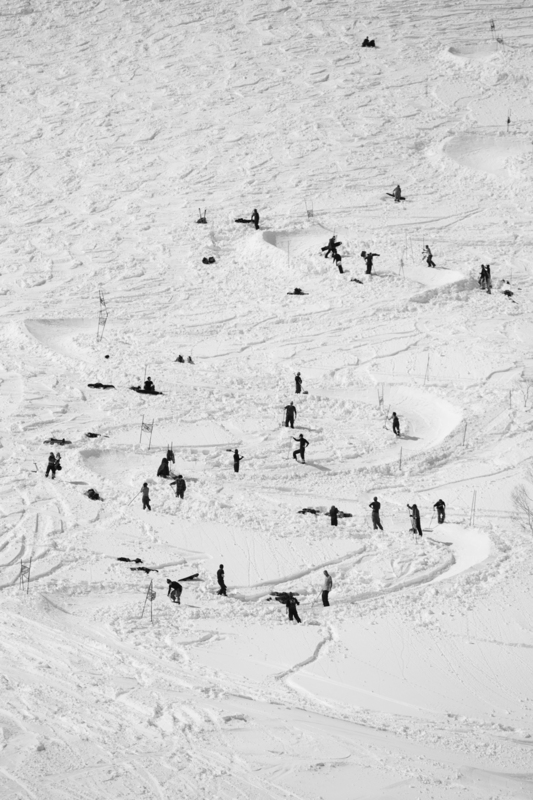 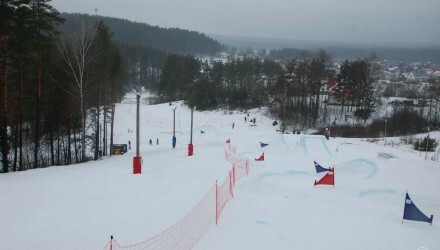 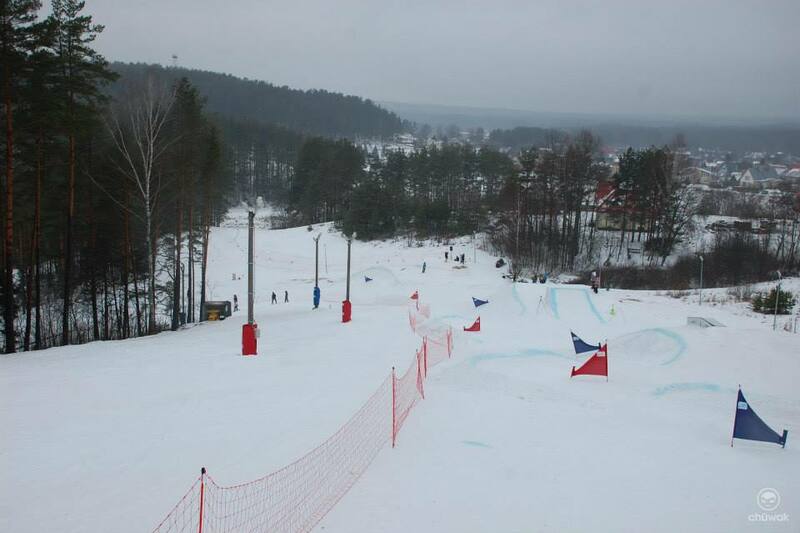 Due to bad weather, the Transfer Banked Slalom has been postponed to Sunday, 17th September! 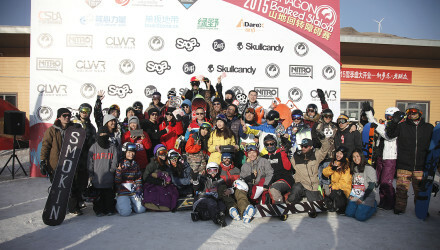 Gummi Love Banked Slalom Stoos: Back to the Roots! 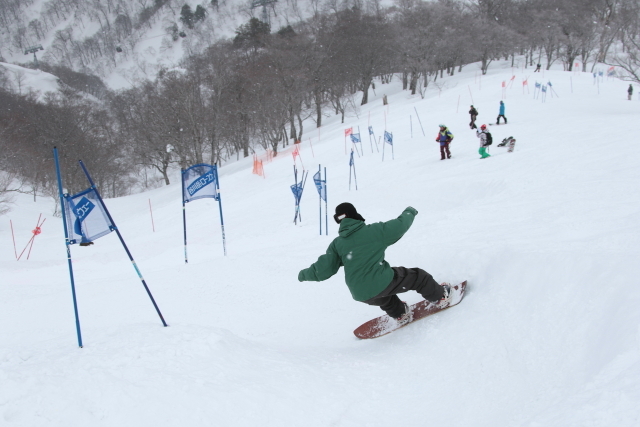 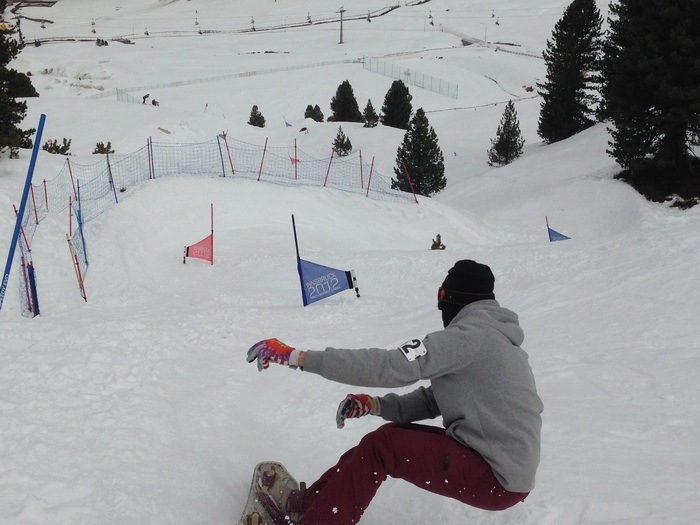 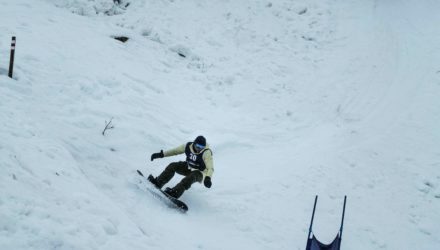 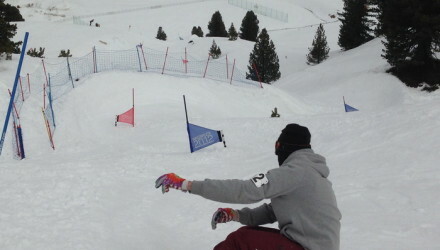 The first Shred Down Banked Slalom was epic! 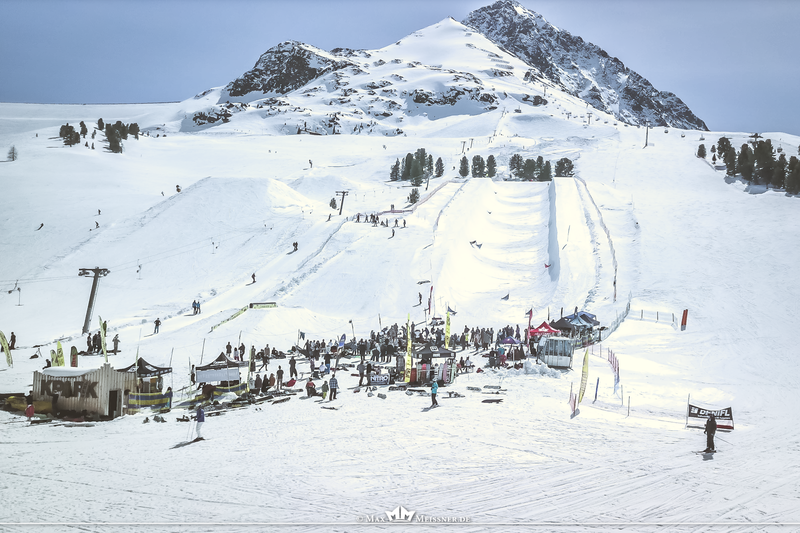 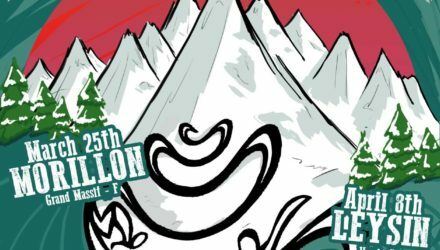 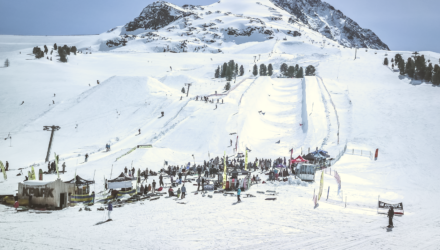 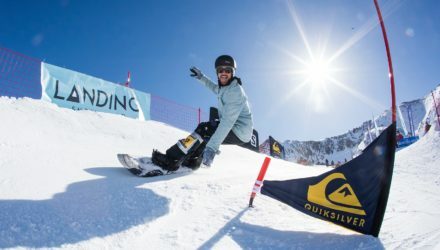 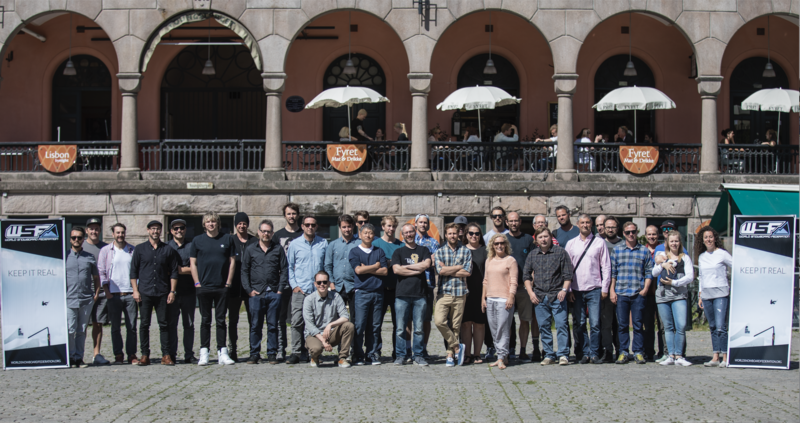 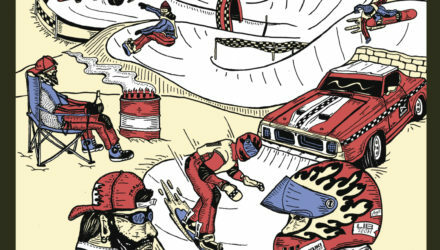 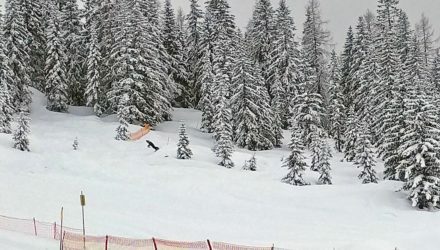 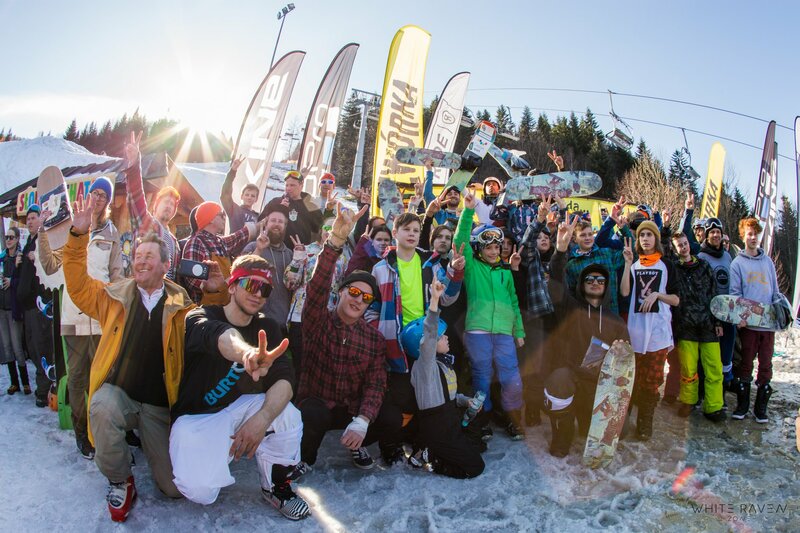 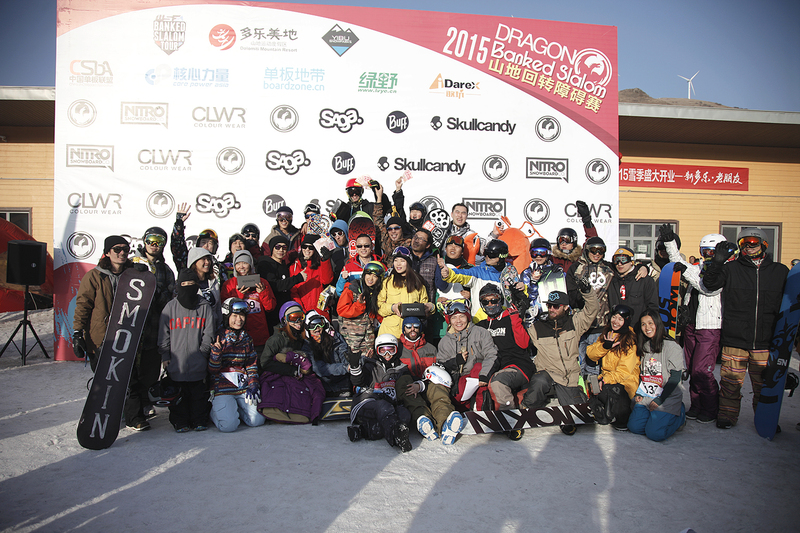 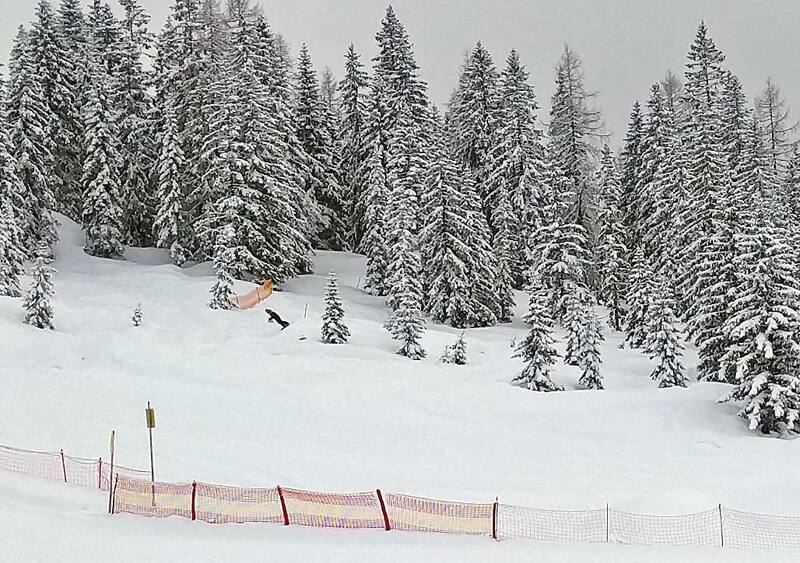 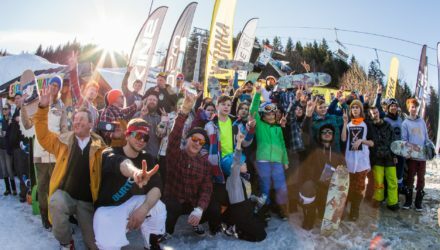 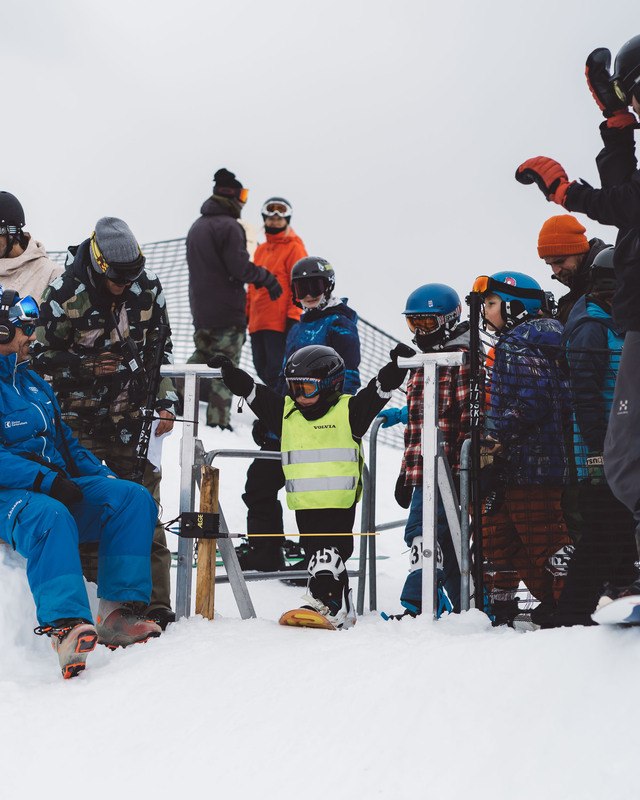 Cappuccino Club Charity Banked Slalom, Where Legends are Re-Born!